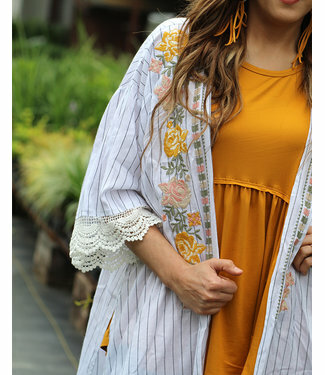 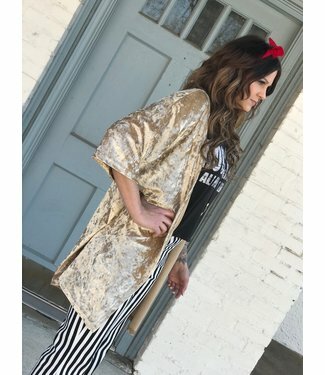 Crochet lace vintage blue kimono features an all over sheer ..
White with thin black stripes and lace details on the sleeve.. 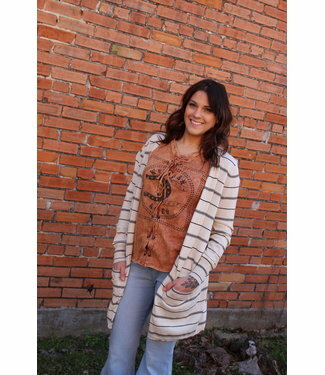 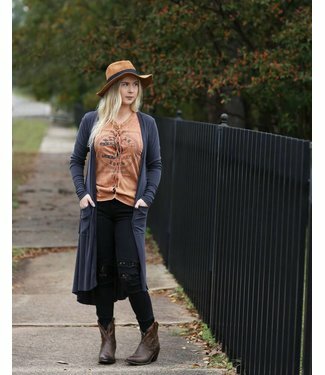 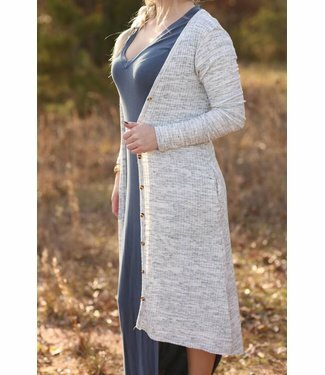 Create long lines with this slim fit, lightweight cardi. 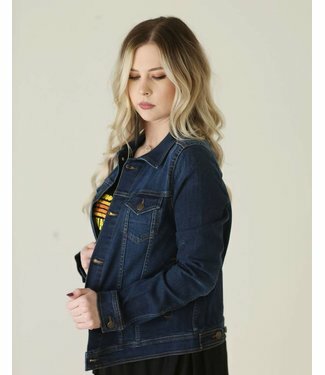 Thi..
With a slim silhouette and a comfortable construction, this .. 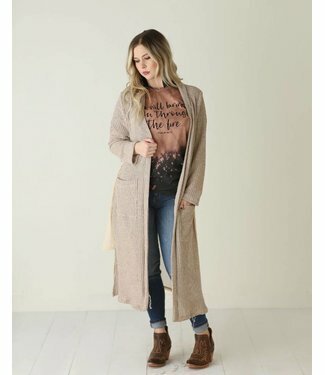 This cute and simple cardigan can be wearn during any season..
Classic button down tailored cardigan, the added length make..